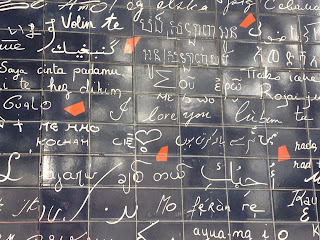 Paris's Hidden Gem.....the "I Love You Wall"
In a city as overdone as Paris, I wondered while visiting there is I would be able to discover any hidden gems worth writing about. 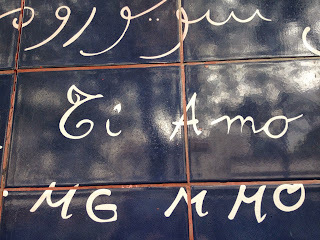 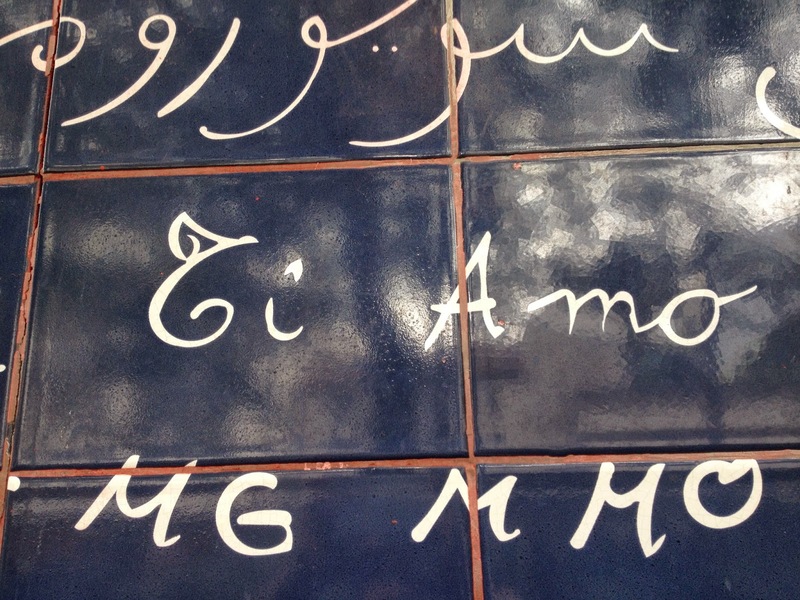 I got my answer when I stumbled upon the "I love you wall" while strolling through Montmartre. 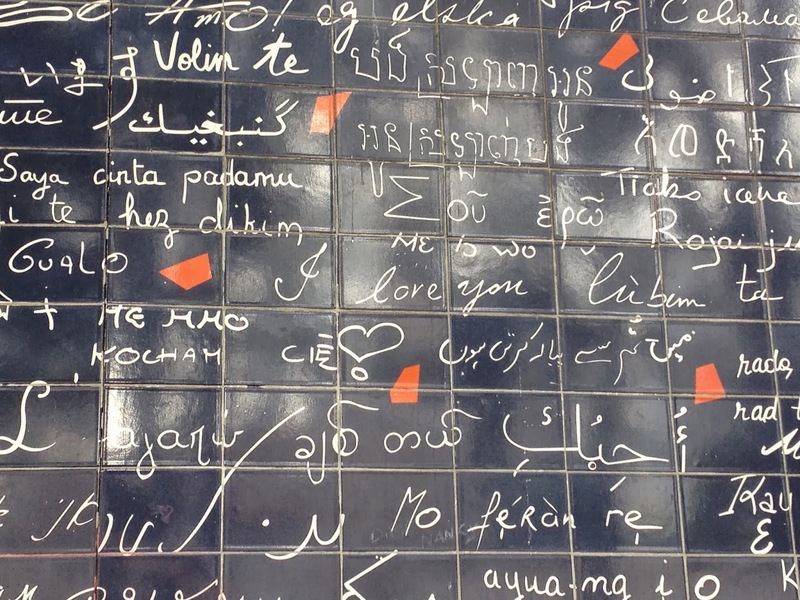 It's location is at Abbesses garden at Place du Abbesses.